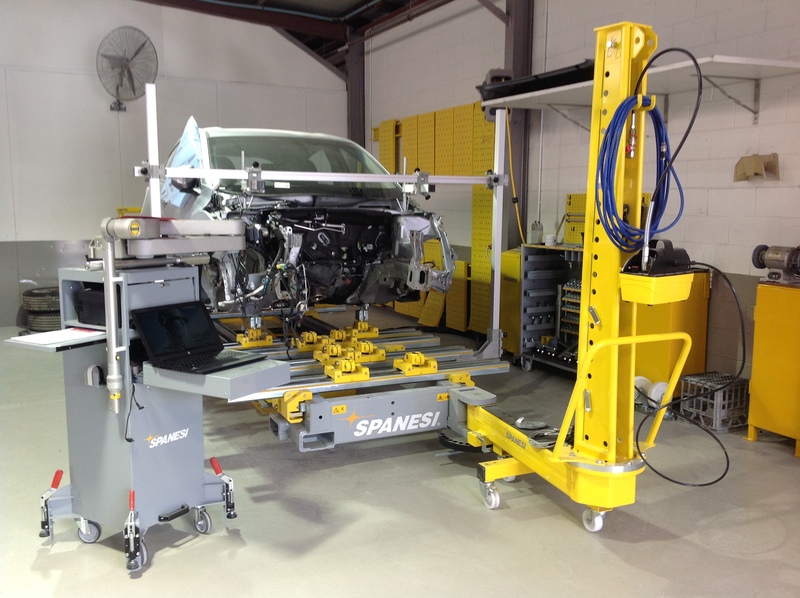 State of the art Spanesi chassis alignment & measuring system. 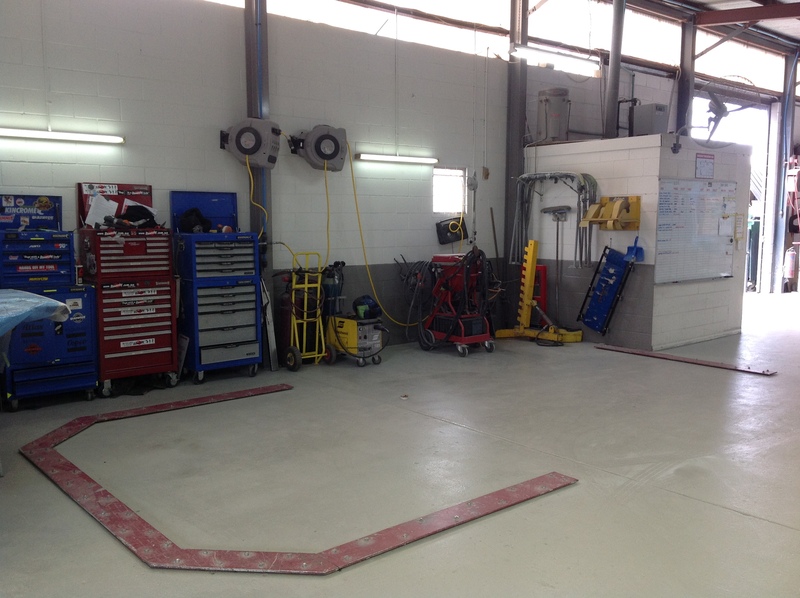 The vehicle aligning system used at Perth Autobody Repairs is Spanesi. 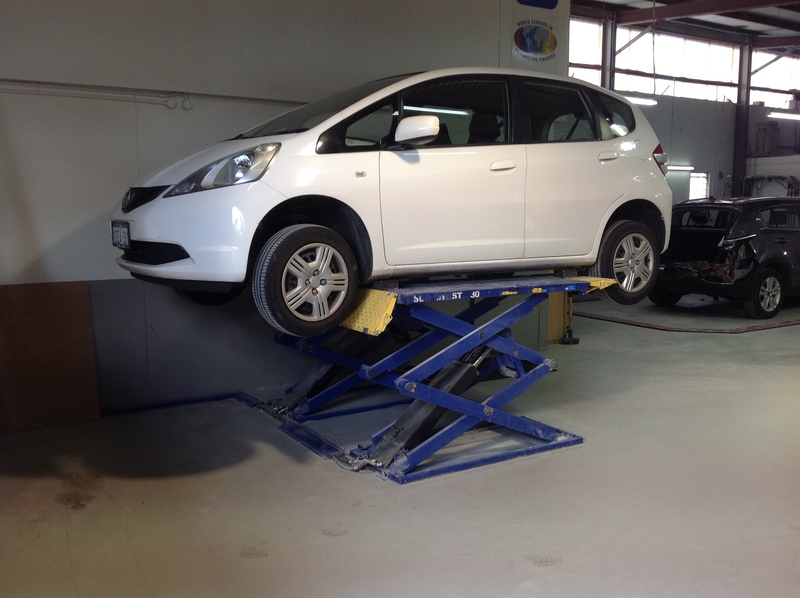 This aligning system ensures your car is repaired exactly to its factory specifications. Accurate chassis is critical to ensure safe driving through stability in the vehicle as well as protecting the overall value. Our flat rack pulling system is used for fast efficient aligning of repairs. We have all the latest inverter welding equipment (spot welders & dent pulling technology). We were absolutely very happy with the work that was done to Chris’s car. The workmanship is excellent. We were also really happy with the customer service and communication by you before, during and after the repairs. We were always up to date with what as happening with the insurance company and the process, so thank you very much! We will definitely recommend your company to anyone!